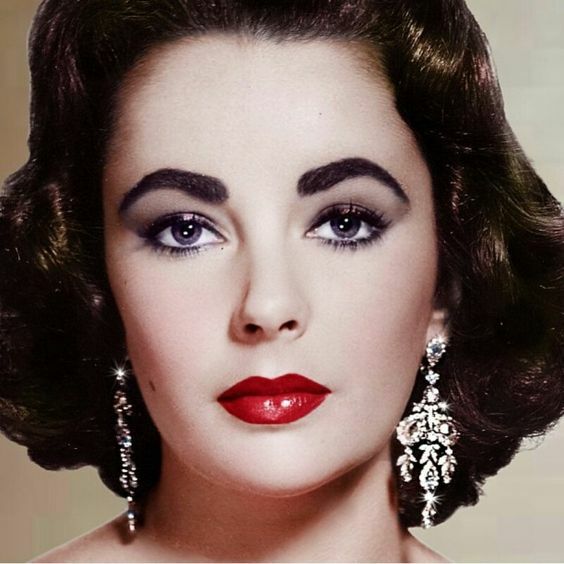 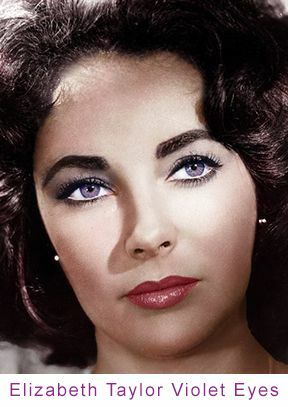 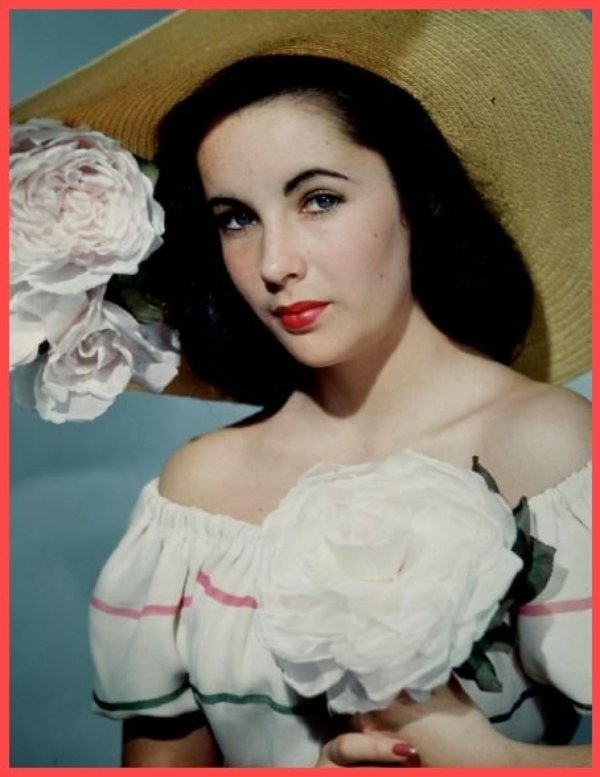 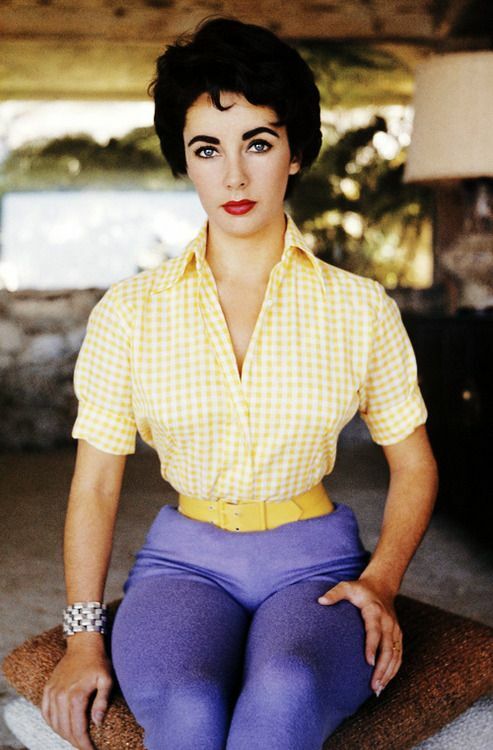 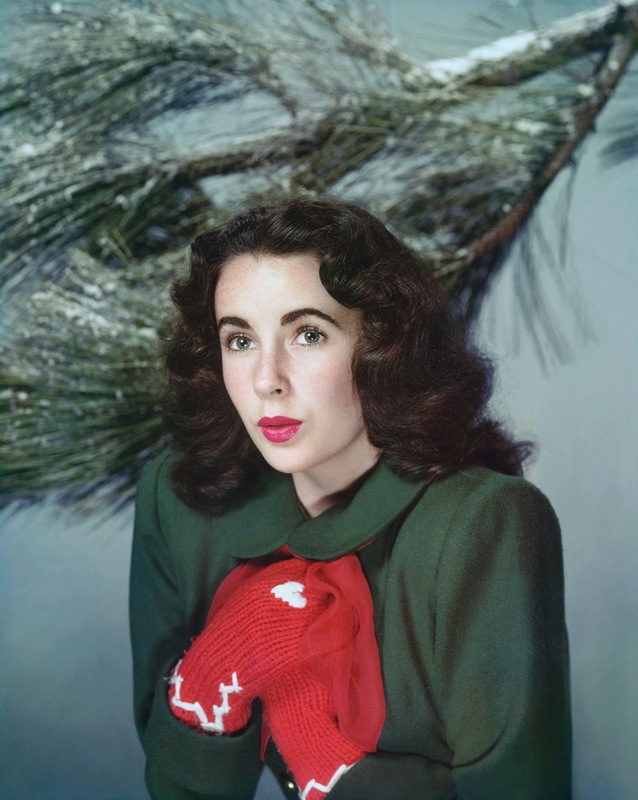 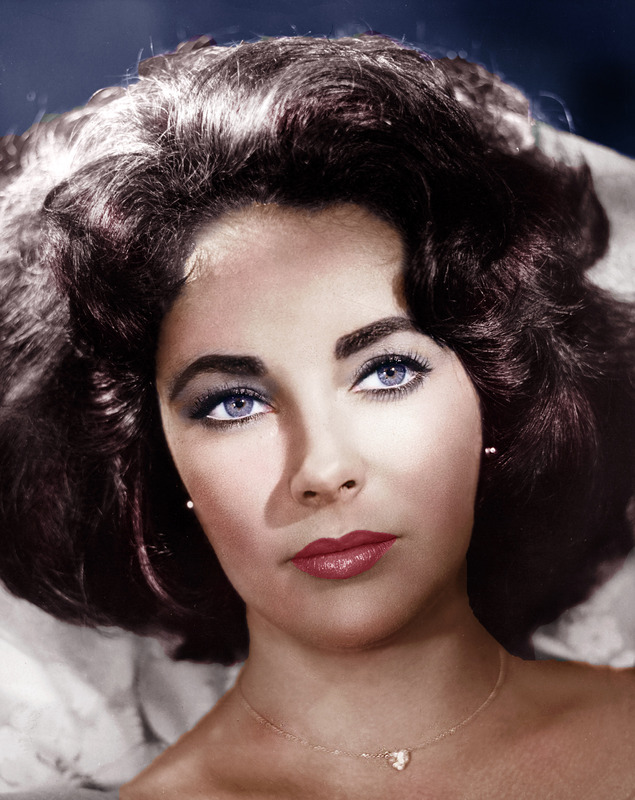 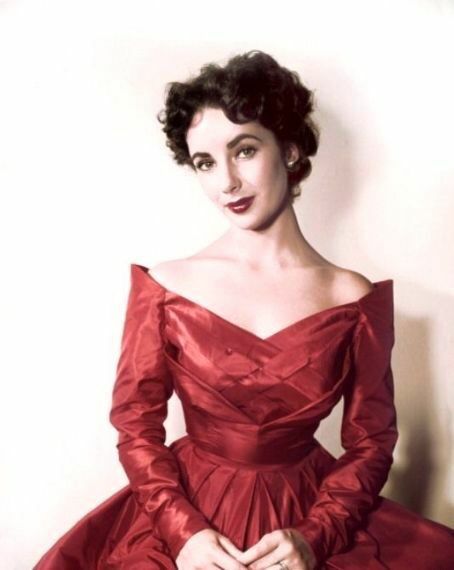 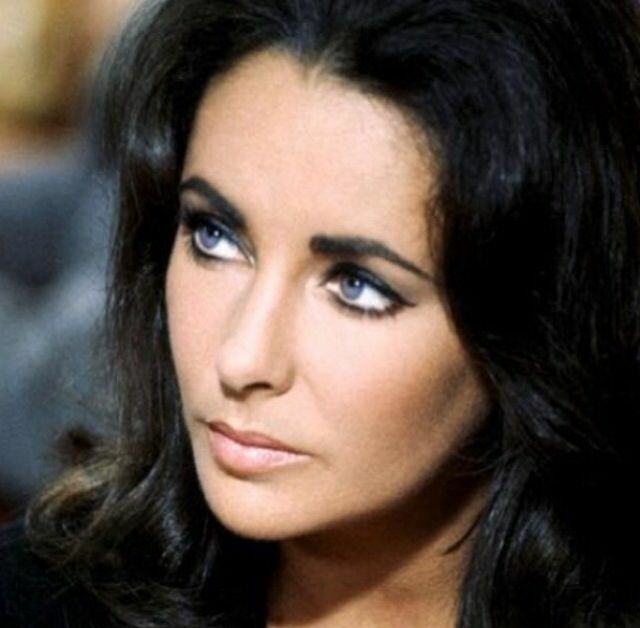 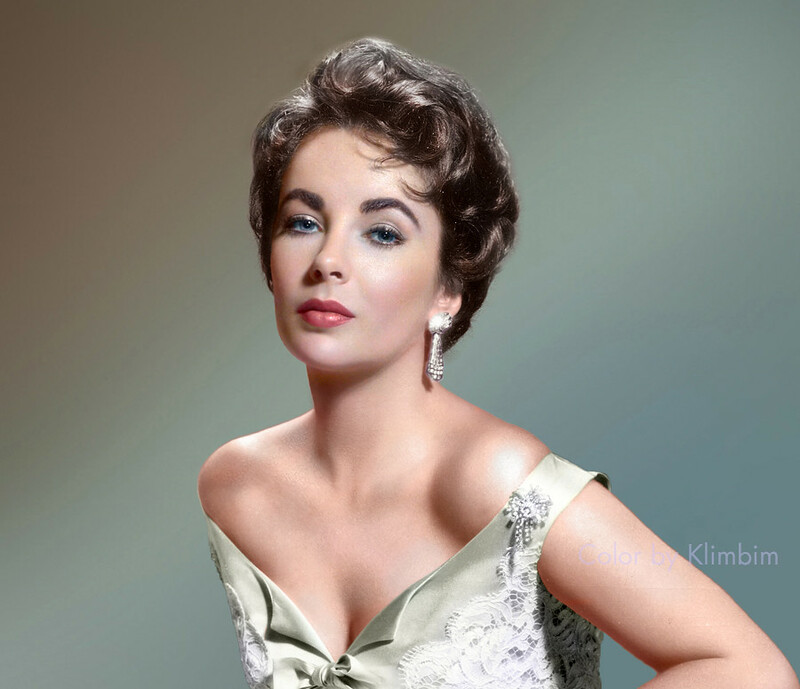 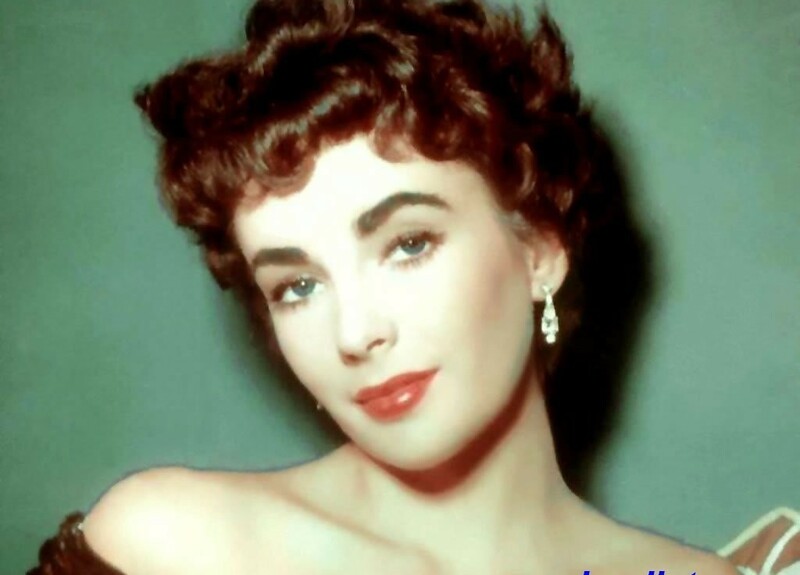 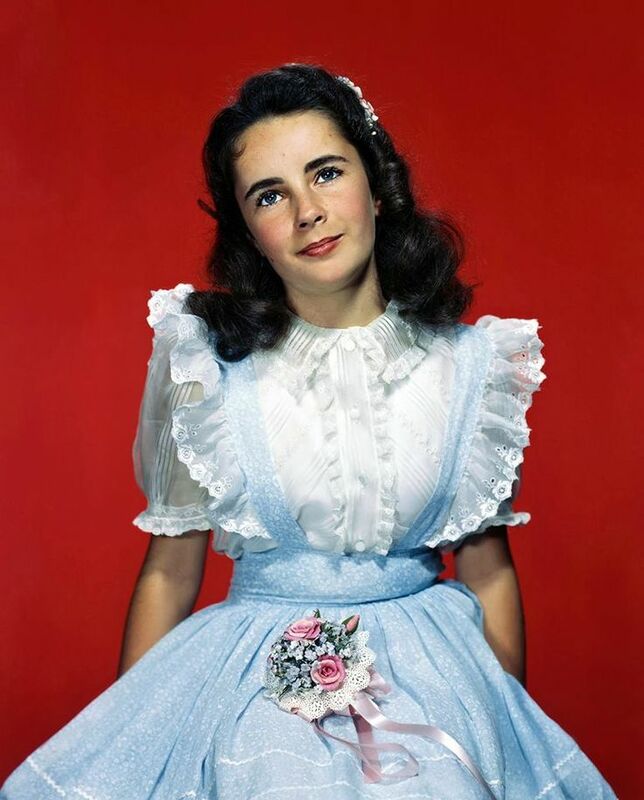 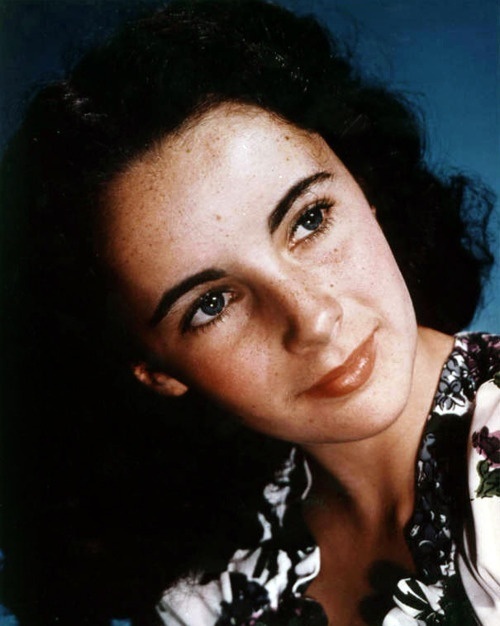 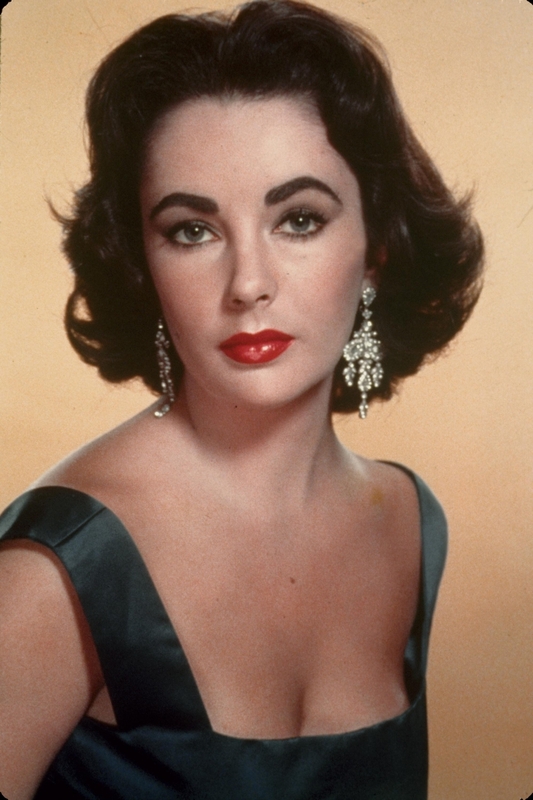 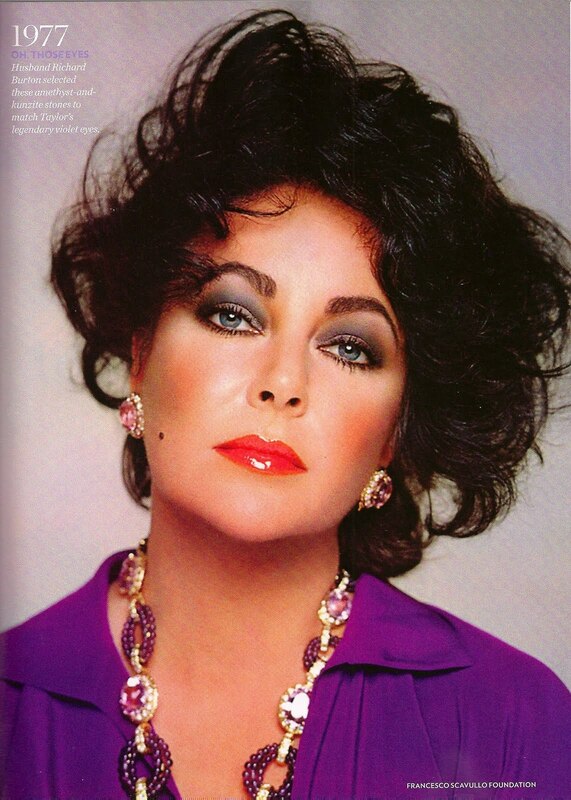 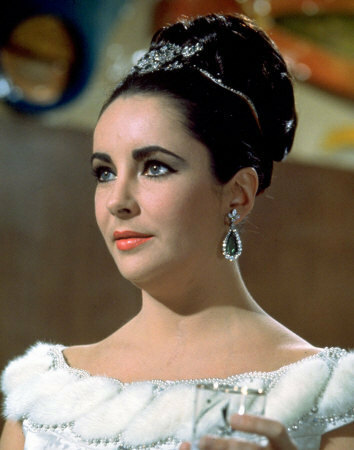 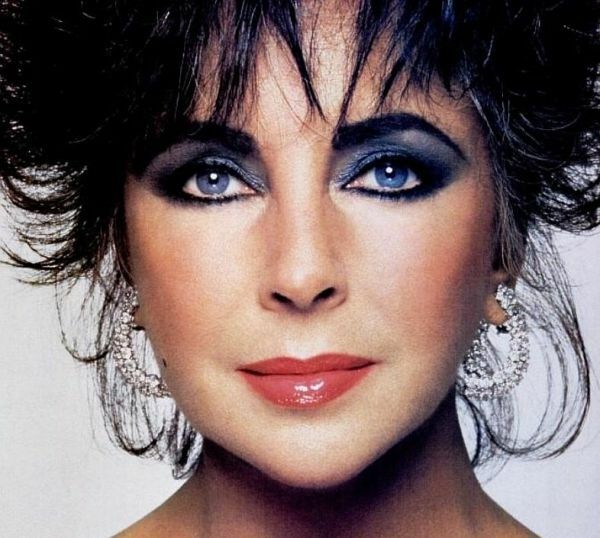 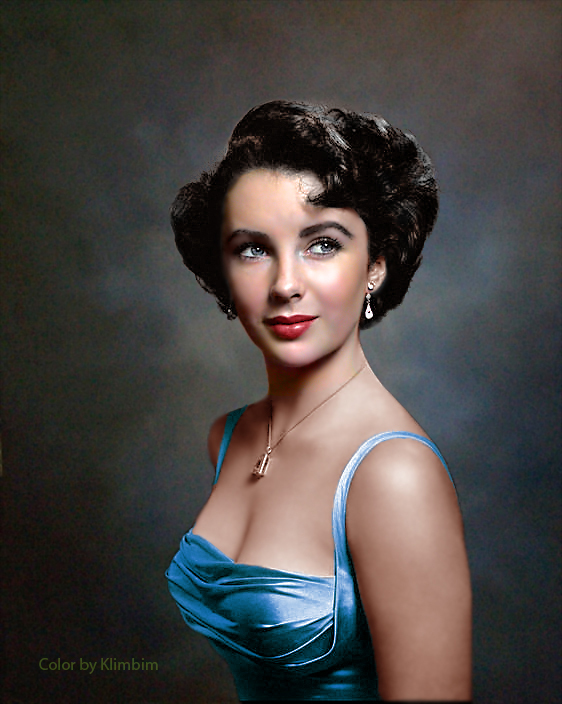 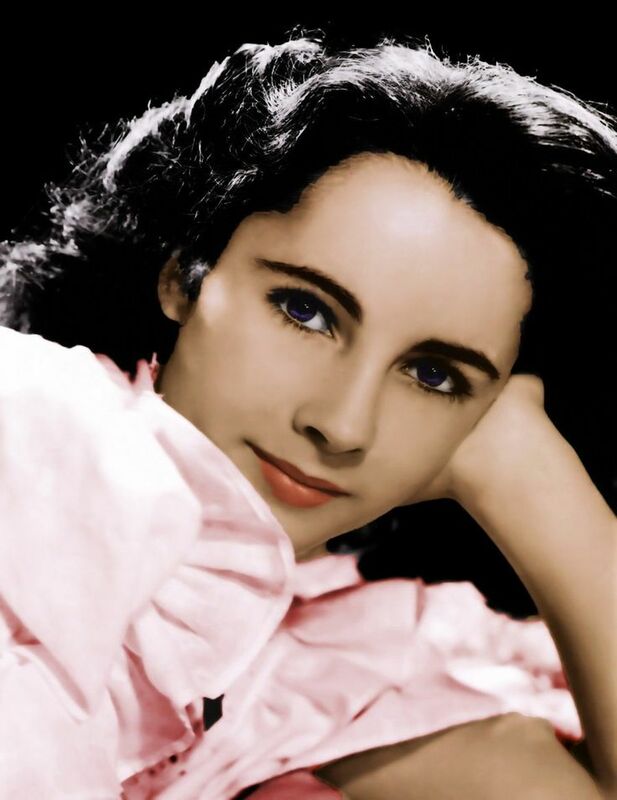 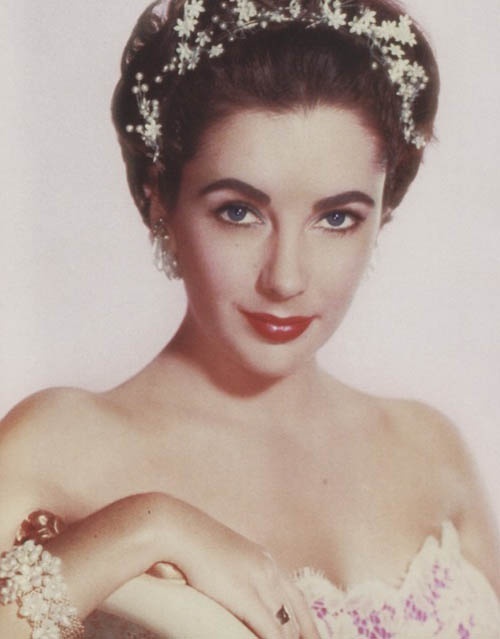 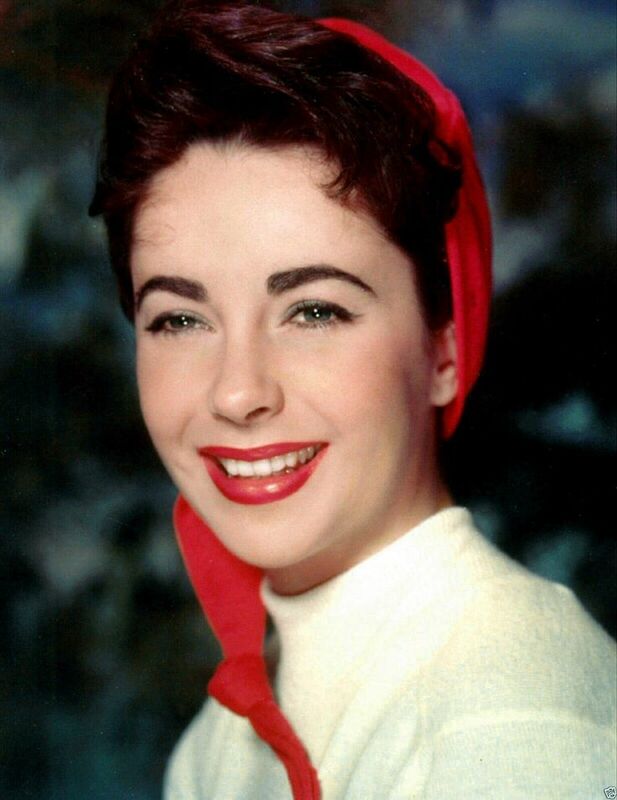 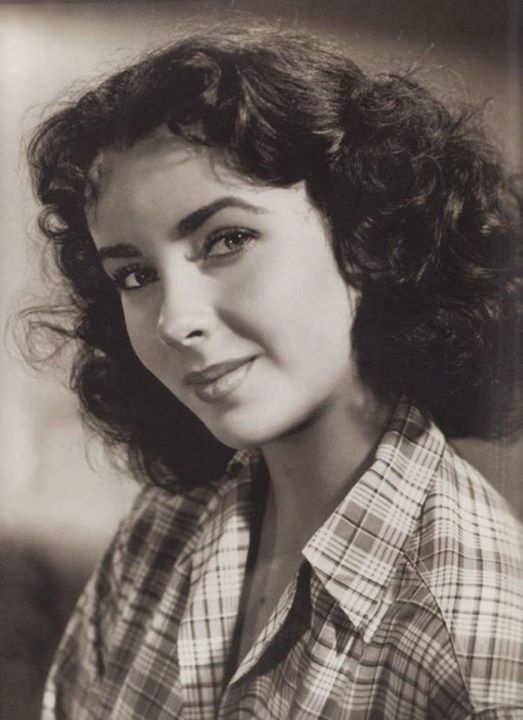 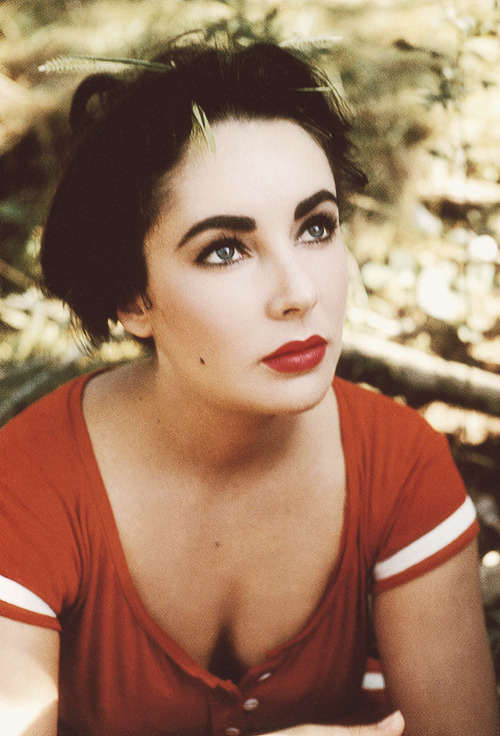 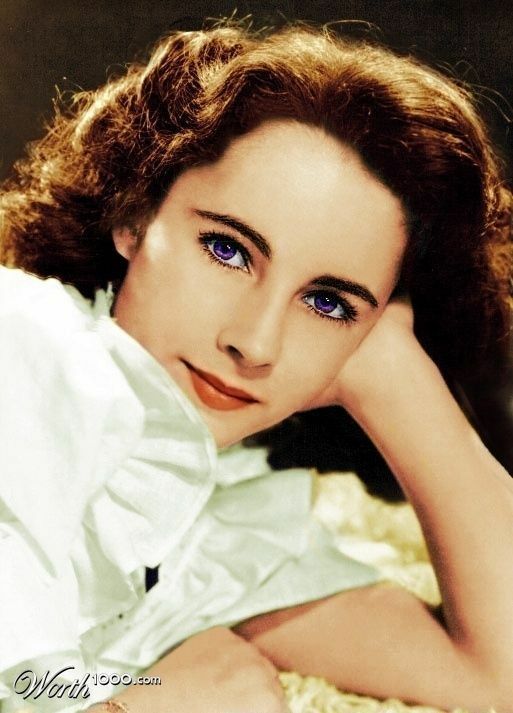 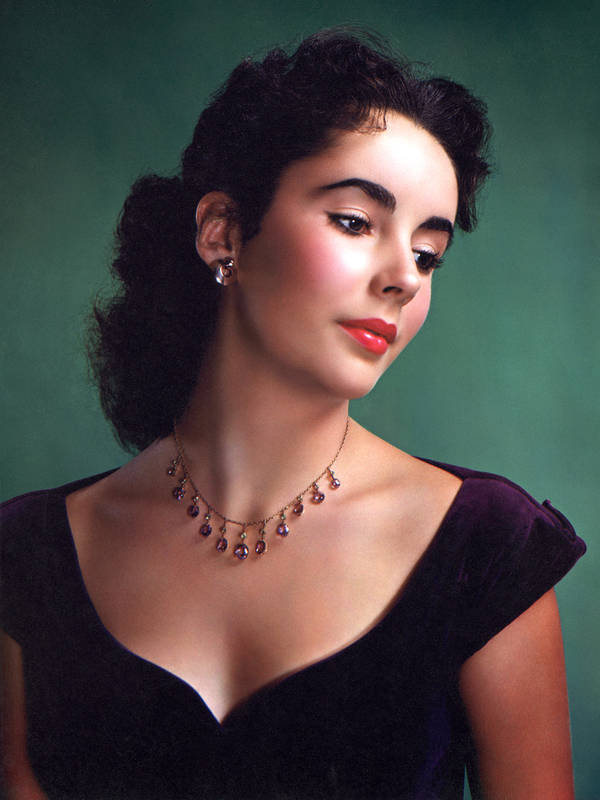 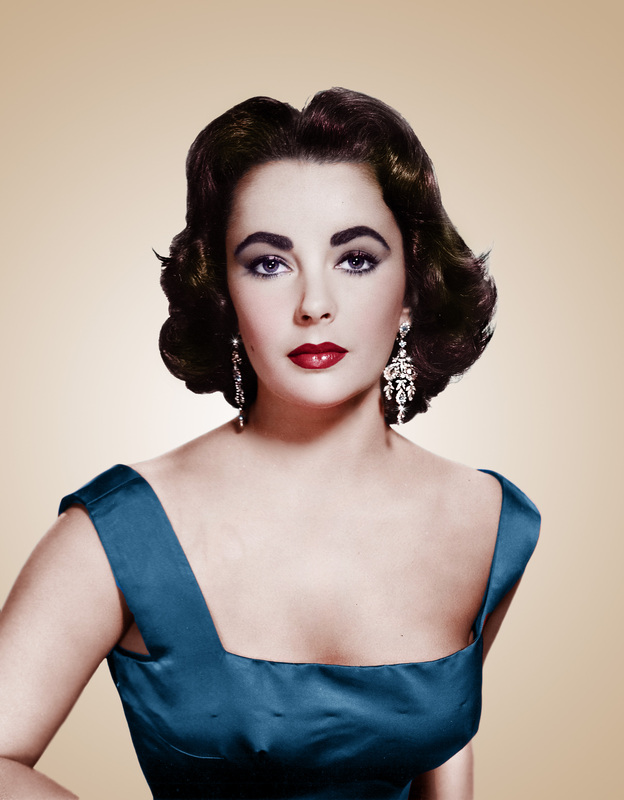 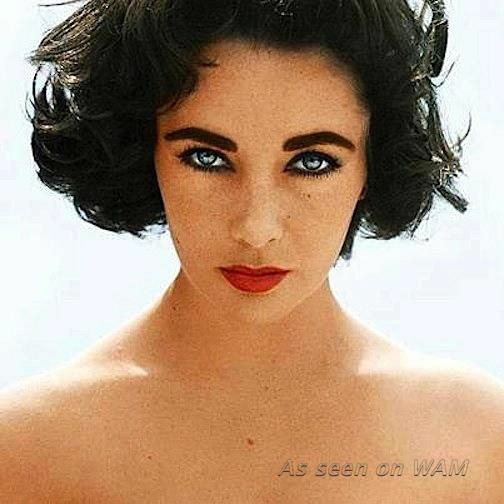 Dame Elizabeth Rosemond Taylor DBE (February 27, 1932 – March 23, 2011) was a British-American actress, businesswoman, and humanitarian. 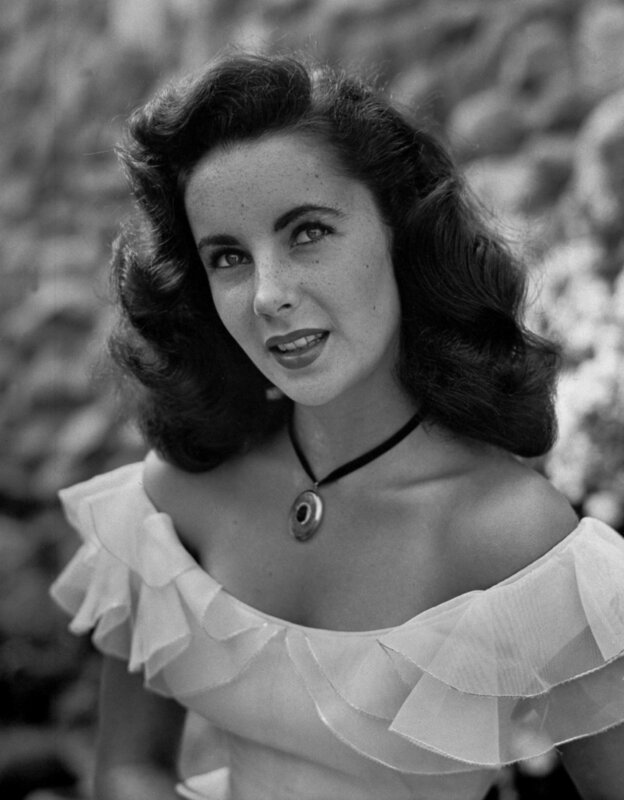 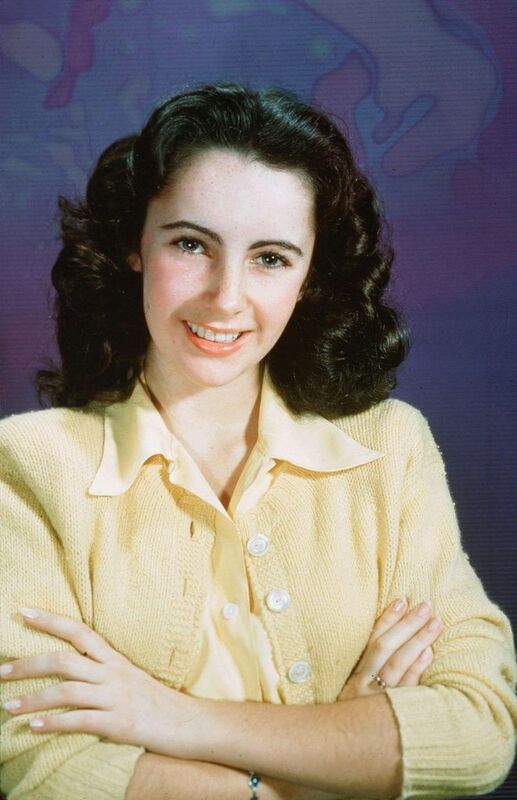 She began her career as a child actress in the early 1940s, and was one of the most popular stars of classical Hollywood cinema in the 1950s. 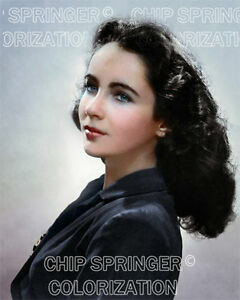 She continued her career successfully into the 1960s, and remained a well-known public figure for the rest of her life. 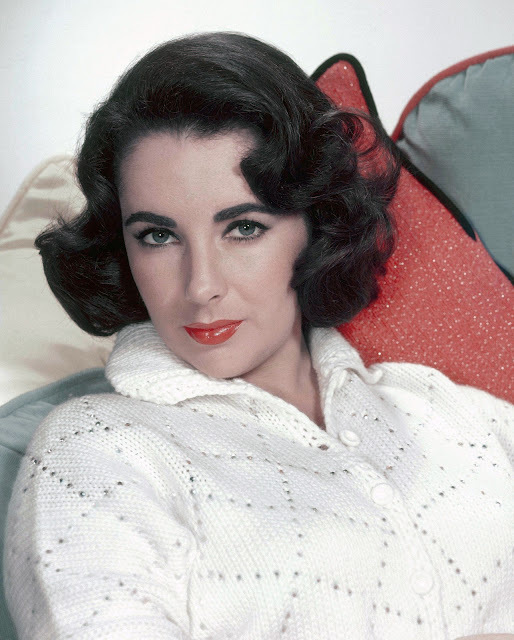 In 1999, the American Film Institute named her the seventh-greatest female screen legend.